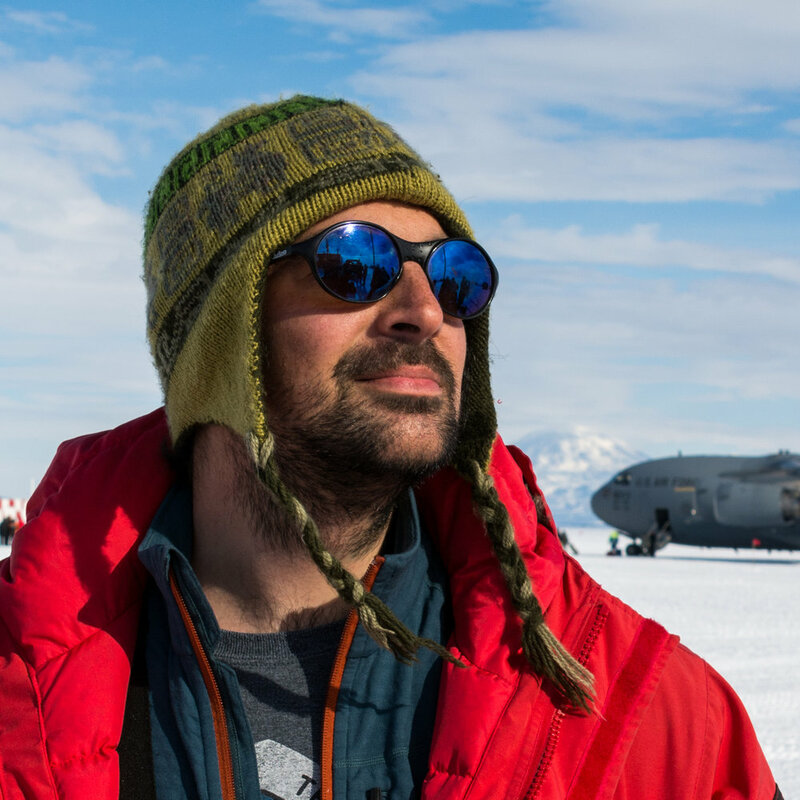 Mike Lucibella is the editor of The Antarctic Sun, the official newspaper of the U.S. Antarctic Program. As the staff journalist, photographer and podcast producer for the program, he reports directly from the frozen continent on the wide range of research that’s carried out at the bottom of the planet. Passionate about science communication, he’s always looking for ways to bring the excitement of Antarctic research to diverse new audiences. He’s spoken to school classrooms, comic cons, nerd nites, science cafes and has even been known to perform science standup comedy. Before joining the USAP, Mike worked as the staff science writer for the American Physical Society, the largest physics society in the United States. He produced their newsletter, APS News, and worked with their outreach department to promote science and physics to the general public. He holds a master’s degree in digital journalism and a bachelor’s in print journalism with minors in history, international relations and applied physics from American University. An avid photographer, bike rider and hiker, you can often find him tramping around the mountains of Colorado, his home since 2015.